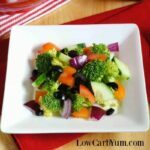 Want an easy low carb meal made in an electric pressure cooker? 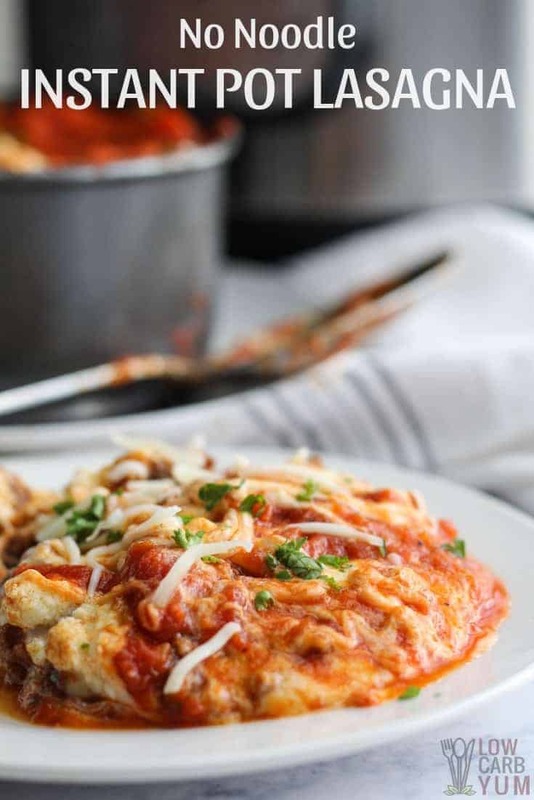 Here’s a No Noodle Instant Pot Lasagna that’s a breeze to make. I’ve been taking it easy lately and trying to make cooking easier. I had a craving for my keto lasagna, but didn’t want to take the time to make a meatza or turn the oven on. 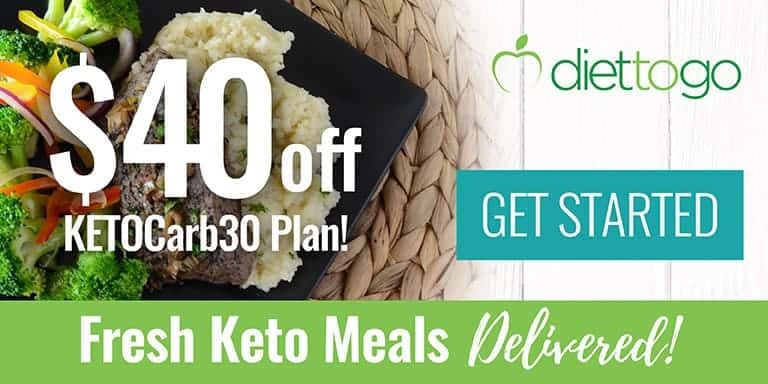 I find that using my Crock Pot and Instant Pot really simplify meal preparation. The Instant Pot is a fairly new appliance for me, and I am still learning how to best use it. But, it’s quickly becoming one of my most favorite kitchen appliances. Thanks to the multi-functions of the Instant Pot, I’ve been able to get rid of my steamer and rice cooker. It’s also a slow cooker, but I’m keeping my crock pots because you can never have enough slow cookers. 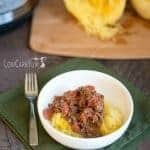 This Instant Pot lasagna recipe was adapted from my spaghetti squash lasagna recipe. I decided to leave out the veggie noodles, though. I suppose I could have used layers of zucchini to help hold things together. But, I didn’t bother to do that. That’s why I call this recipe a no noodle lasagna. There’s NO NOODLES, real or faux. 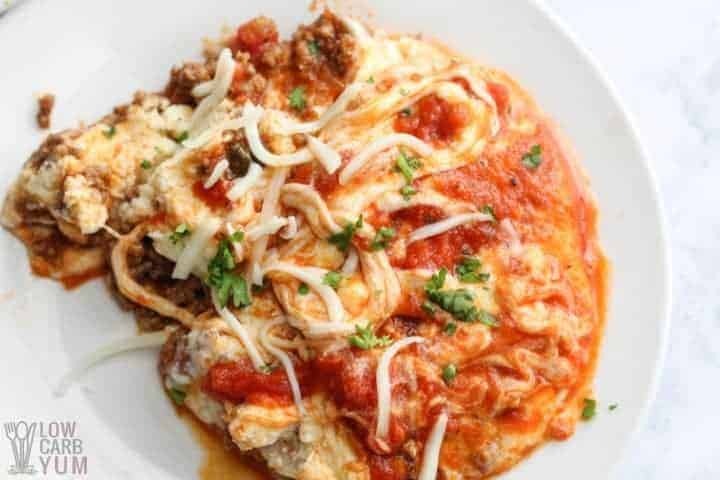 My traditional lasagna recipe uses a ricotta cheese filling in the layers. Some like to use cottage cheese, but I prefer the taste of ricotta. However, either will work so use the one you like best. 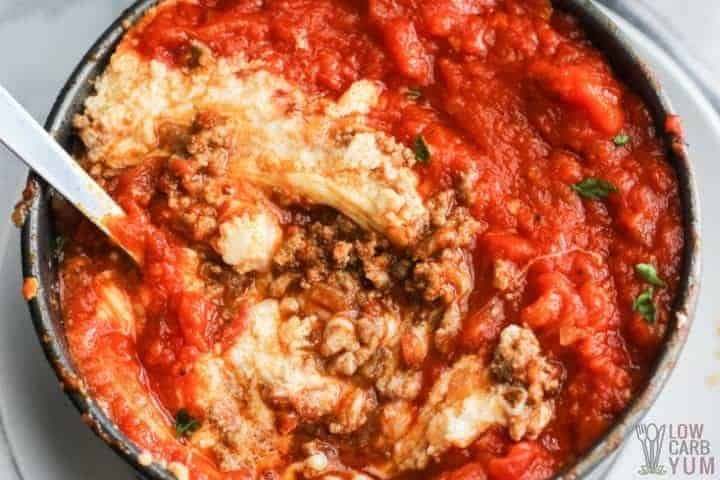 Can You Cook Lasagna in Instant Pot? You bet! 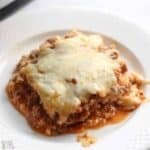 I experimented with two methods of cooking an Instant Pot lasagna without noodles to see if one was better than the other. But both ways resulted in a great meal so you can pick the one you prefer. The first method is directly placing all the ingredients into the pressure cooker. Some readers have experienced their food burning. This could be due to using the HIGH temp method when cooking. Take a look at your screen to make sure that it is set to the NORMAL operating level. The second method is layering the ingredients into a round baking pan first. If using a springform pan, it needs to be wrapped with aluminum foil at the bottom to prevent any moisture from entering the bottom of the lasagna, resulting in a soggy mess. Another TIP when it comes to layering, is to set the pan on the rack and make a sling out of aluminum foil so that you can easily pull out the lasagna once it’s done cooking! How Long Do You Pressure Cook Lasagna? The good thing about cooking a lasagna in a pressure cooker is that it’s made all in the Pot! You’re browning the ground beef, sauteing the onions and heating it all together! Even when using the second method of cooking the no noodle lasagna and layering your ingredients, it’s still comes together in just one pot! Once all your ingredients come together you will pressure cook the lasagna on HIGH for 9 minutes. It really does come together quicker than the oven! Can I Cook Frozen Hamburger in the Instant Pot? 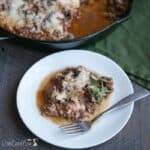 One email I get often from my readers is asking if you can cook hamburger meat in an Instant Pot directly from the freezer when making no noodle lasagna. The answer is YES! Place frozen hamburger slab on trivet. Add 1 cup of water inside your Instant Pot Basket. Next, place your hamburger on the trivet inside your Instant Pot basket. Place your lid on, with the venting valve on SEALING. Select MANUAL MODE for 15 minutes. Allow to manual release and then do a quick release. Your hamburger is now thawed, partially browned, and ready to use! If you want the ground beef to be fully cooked, it needs to cook under pressure for at least 20 minutes. But I like to keep it slightly uncooked as I finish cooking it on the sauté setting with onion and garlic for the lasagna. You can even cook the meat in the sauce to save time! It’s best to loosely cover the lasagna with aluminum foil while it’s cooking in the Instant Pot. It prevents condensation from dripping on top of the cheese. If you prefer, you could leave the top layer of cheese off during the cooking process. Then, when the time is up, simple add the cheese to the top after depressurizing. Then, put the lid back on and let the heat of the warm cycle melt the cheese. 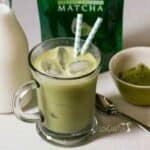 In any case, this is a super easy recipe that cooks up in the Instant Pot. And, it only dirties one pot since you can brown the meat right in the pot! I think you’ll love this simple Instant Post no noodle lasagna. It’s very similar to a skillet lasagna. And it skips the pasta which saves low carb eaters those unnecessary carbs! Why dirty two pots if can get away with using only one? If that’s your thinking, you may prefer cooking the lasagna directly in the Instant Pot. On sauté setting, brown the ground beef with a little garlic and onion. While the meat is browning, combine ricotta (or cottage) cheese with Parmesan and egg in a small mixing bowl. 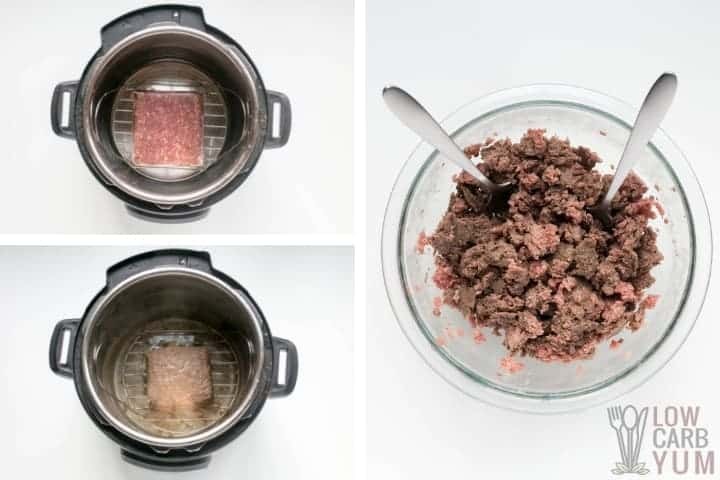 Drain grease and remove meat mixture from Instant Pot. In a medium bowl, mix meat with marinara sauce (reserving 1/2 cup). Place half of the meat mixture into the Instant Pot. Top meat mixture with the cheese mixture and mozzarella slices, then repeat the layers. Attach lid and cook on high pressure for 9 minutes. Vent steam, remove the lid and serve. Note that the lasagna may burn using this method if there isn’t enough liquid in the sauce which is needed when pressure cooking. So if you want to ensure burning doesn’t occur, go with the method that uses a baking pan in the pressure cooker. 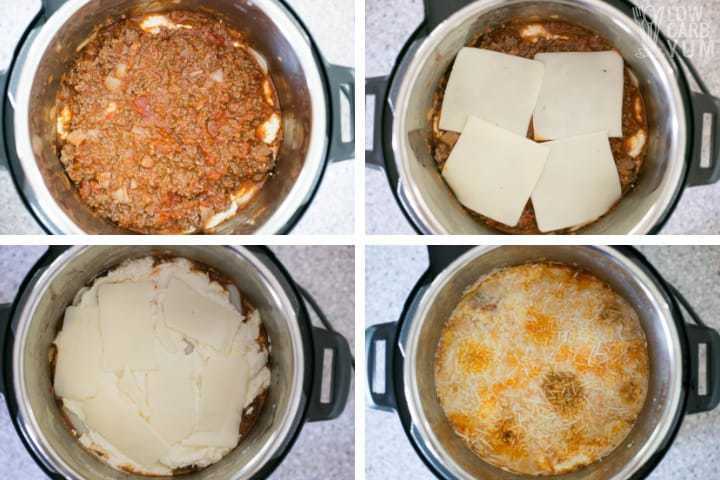 Using a small pan that fits into your Instant Pot is probably the most common method used to make pressure cooker lasagna. 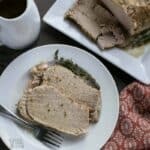 The ingredients and cook time are the same, but everything is layered in a pan sized to fit into the Instant Pot. The pan is then placed on the rack over over water. This method will also prevent burning the lasagna as there should be adequate water needed for pressure cooking. On the sauté setting, the meat is browned with garlic and onion. While the meat is browning, combine the ricotta (or cottage) cheese with parmesan and egg in a small bowl. Once ground beef is browned, the grease is drained and the meat mixture is removed from the Instant Pot. The meat mixture is combined with marinara in a medium bowl, reserving half cup. 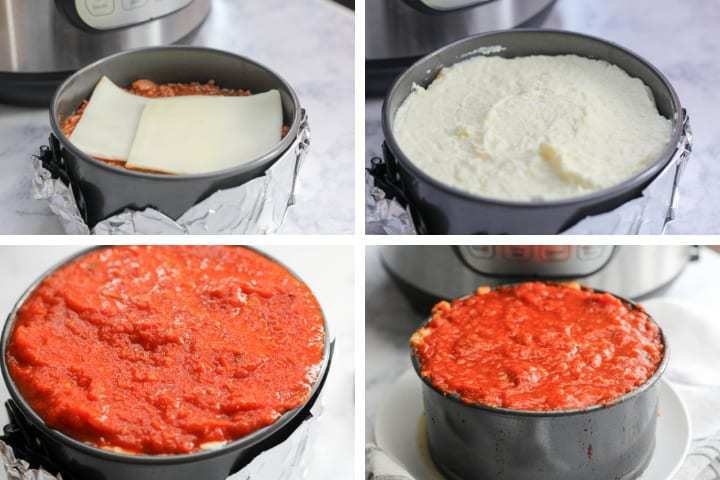 Next, using a round dish that fits within your Instant Pot (such as a springform pan with aluminum foil to catch any drippings) layer half of your lasagna meat, mozzarella and ricotta cheese mixture repeating for a second time until no ingredients remain. Top with ½ c of reserved marinara sauce. Pour 1 cup water in Instant Pot then place rack in pot with sling. Set dish in Instant Pot on rack. 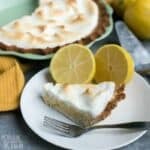 All recipes are used as a base. Sure you can make this No Noodle Lasagna as the recipe states below. However, if you are needing to increase protein, lessen your carb count for the day or want more veggies, by all means change things up! Add in a cup of two of fresh spinach to increase your fiber for the day. Layer in zucchini or eggplant slices to add even more veggies into your no noodle lasagna. Have fresh tomatoes? Dice it up and throw it into the pot for freshness! Speaking of freshness. If you have fresh herbs on hand like basil, chop up a tablespoon or two and throw it in on top of the cheese once the lasagna has cooked to complete the dish! Greenery on top of cheese is always my favorite way to bring a dish together and look pretty! If you are a fan of cottage cheese and have some on hand, sub the ricotta out in place of cottage cheese! 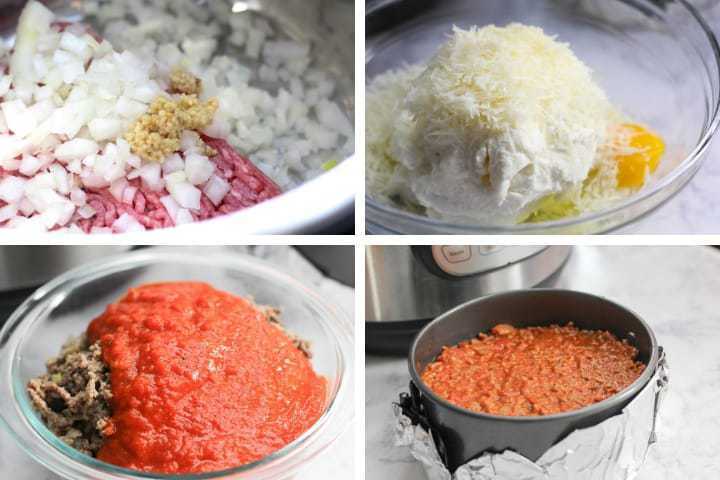 What variations have you tried when making the pressure cooker lasagna? Be sure to let us know in the comment section below! 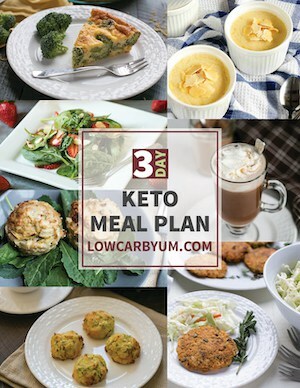 Looking for low carb meals to make in your electric pressure cooker? 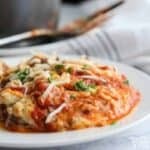 Here's an easy Instant Pot no noodle lasagna that's a breeze to make. On sauté setting, brown the ground beef with the garlic and onion. 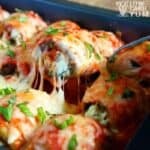 While the meat is browning, combine the ricotta cheese with the Parmesan and egg in a small mixing bowl. In a medium size bowl mix meat mixture with 25 ounce jar of marinara (reserve ½ c for the top). 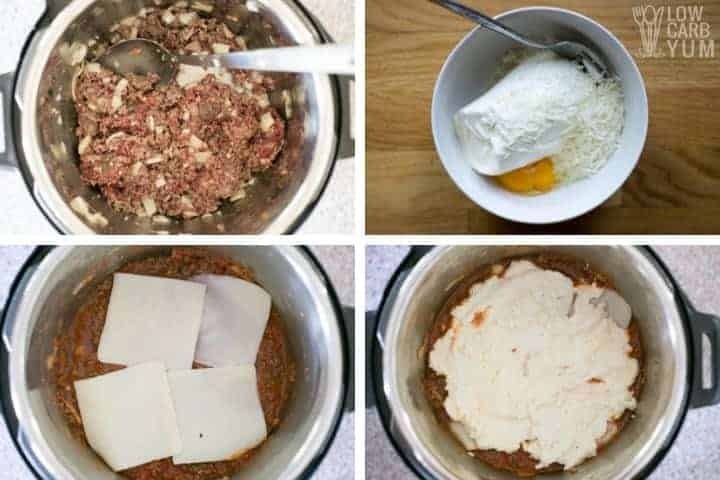 Next, using a round dish that fits within your Instant Pot (A springform pan with aluminum foil to catch any drippings works) layer half of your lasagna meat, mozzarella and ricotta cheese mixture repeating for a second time until no ingredients remain. Top with ½ c of reserved marinara sauce. Place sling in Instant Pot over rack and pour in 1 cup of water. 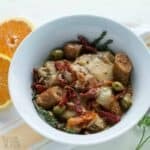 Set dish in instant pot. Cover loosely with aluminum foil if desired to keep condensation from dripping on the lasagna. Attach lid, close valve, and cook on high pressure for 9 minutes. Since so many comments noted that the lasagna burned in their pot, the recipe has changed to use a baking pan in the pot method rather than cook directly in the pot. However, the issue with burning can be if there isn’t enough liquid in the pot when cooking under pressure. So a “watery” sauce is what’s needed to keep the lasagna from burning if you don't want to use the separate pan method. Extra sauce should also prevent burning for those wanting to cook directly into the pot. Post updated in January 2019. Originally published July 2016.